John Montgomery and his small staff of luthiers have been making violins, violas and cellos in Raleigh for more than 30 years. 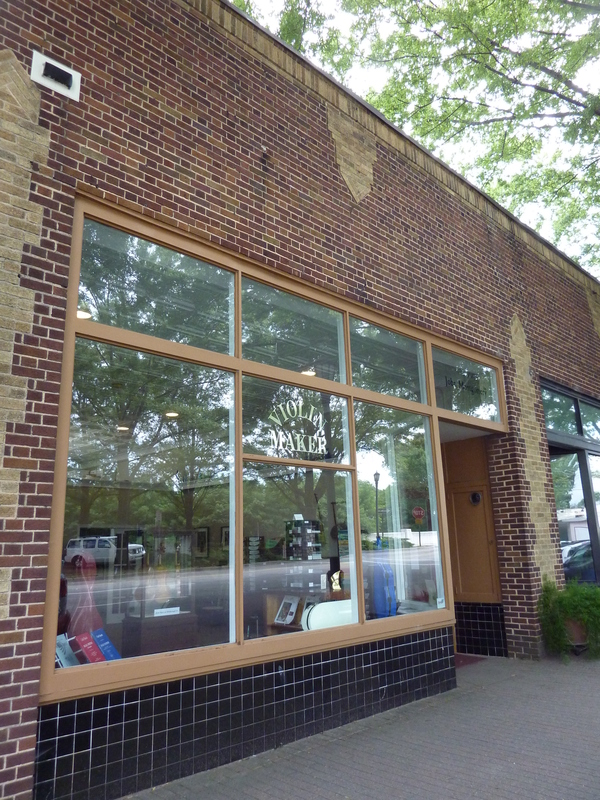 Nestled on a quiet edge of Hillsborough St., downtown, their unassuming storefront yields treasures beyond the expectations of most passersby. 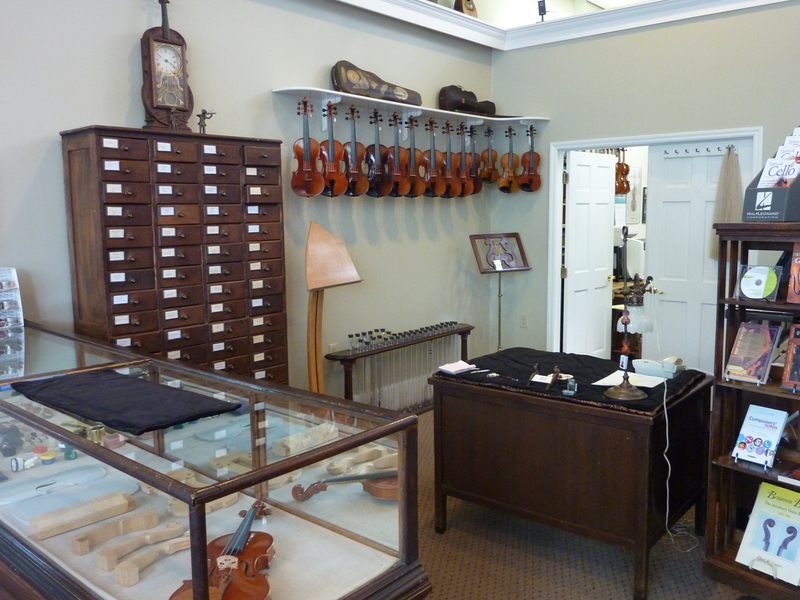 The shop offers full restoration for violins, violas and violoncellos. As an instrument maker, Montgomery builds copies of historical pieces as well as contouring models of his own design from maple and spruce. Highly skilled craftsmanship–the shaping of the wood with planes and knives–takes time and precision. From design to proportion, violins and violas each require a month&apos;s worth of meticulous care; cellos take twice as long. Instrument and bow selection cover the complete scope of musician interest and range from antique to contemporary. 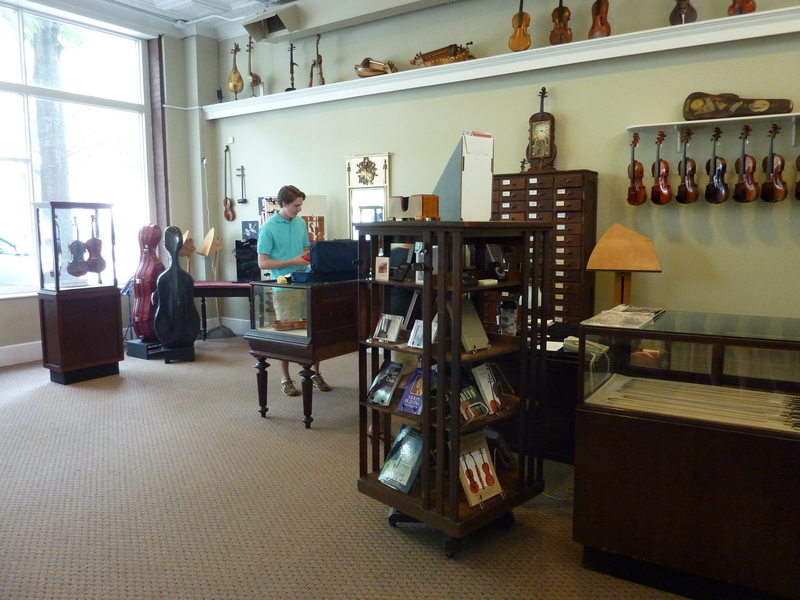 Shop inventory includes violins, violas, cellos, bows, books, cases, strings, rests, sheet music and other accessories. 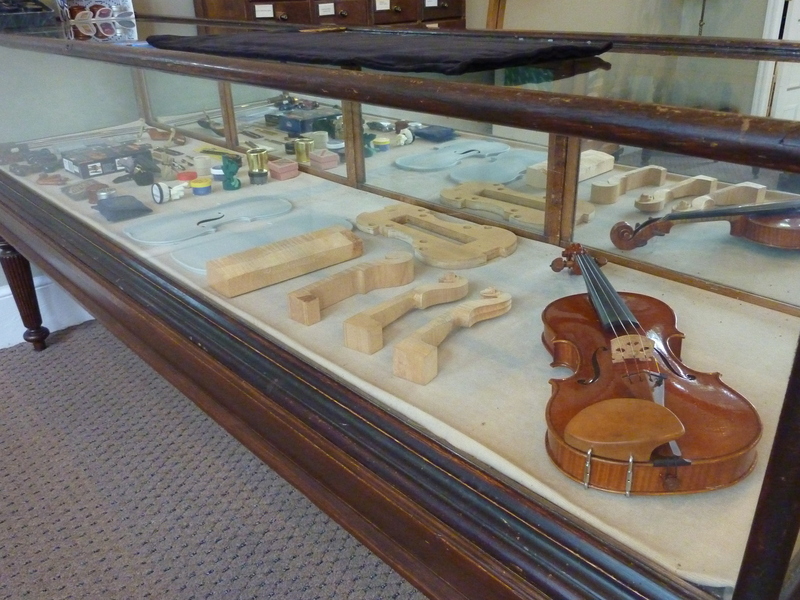 Other services include bow rehairing, insurance appraising and buying and selling instruments from all over the world. 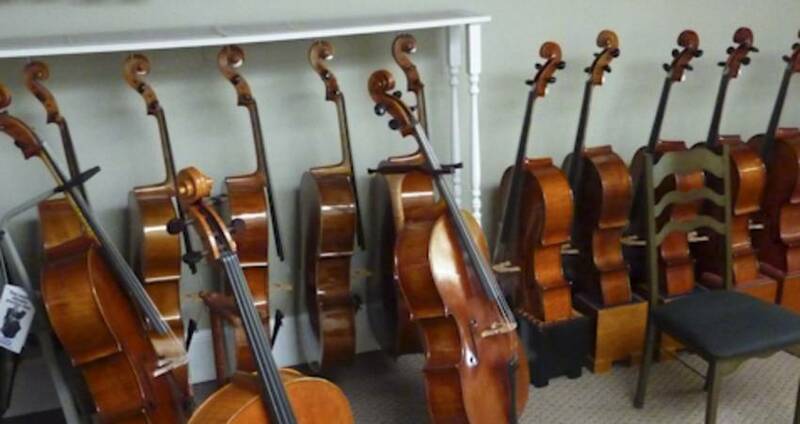 And they have a nice sized practice room for trying out bows and instruments. It was Montgomery’s passion for music and tinkering lead him to his calling. In the early 1980s, the North Carolina Symphony had not yet blossomed into the component of cultural life it is today. Budding musicians in the area needed someone who knew how to make and repair stringed instruments–and John Montgomery fit the bill. Today, he’s worked on John Philip Sousa’s childhood violin, and maintains The Library of Congress&apos;s Cremonese collection of Stradivari instruments. Fully trained in both instrument making and restoration, Montgomery has been working since 1977 when he began as a Watson Fellow studying hurdy gurdy construction in France. He attended the Violin Making School of America in Salt Lake City, trained under William Monical in N.Y. and has been a member of the American Federation of Violin and Bow Makers since 1987. His instruments continue to be played by professional musicians. Recent projects include a violoncello based on a 1700 Goffriller, a copy of the 1690 Tuscan-Medici Stradivari viola and violins modeled on works from 1730 by Sanctus Seraphin and Guarneri del Gesu. 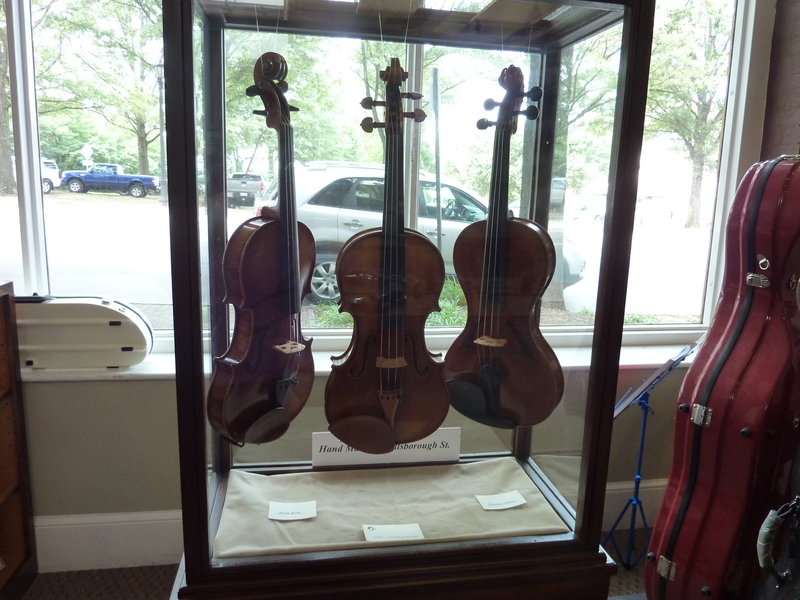 An excellent luthier, Montgomery tries to build a quartet per year: two violins, a viola and cello. Out of all the locations he could have his shop in N.C. and the U.S., he&apos;s happy with his shop on the quiet edge of Hillsborough St. He lives within walking distance, and now splits his time between repairs, dealing in instruments and building his own.